The lead designer on Monument Valley helped revolutionize mobile gaming, but he's only getting started. 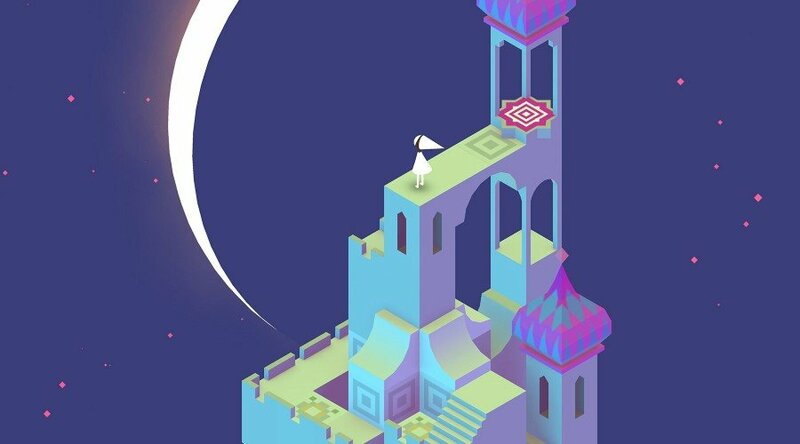 Monument Valley is one of a handful of titles that started to change the perception around mobile gaming and challenged the notion of what games could be. In a sea of free-to-play fare seeking those elusive “whales,” the folks at Ustwo Games published an esoteric isometric puzzler with MC Escher-esque visuals. 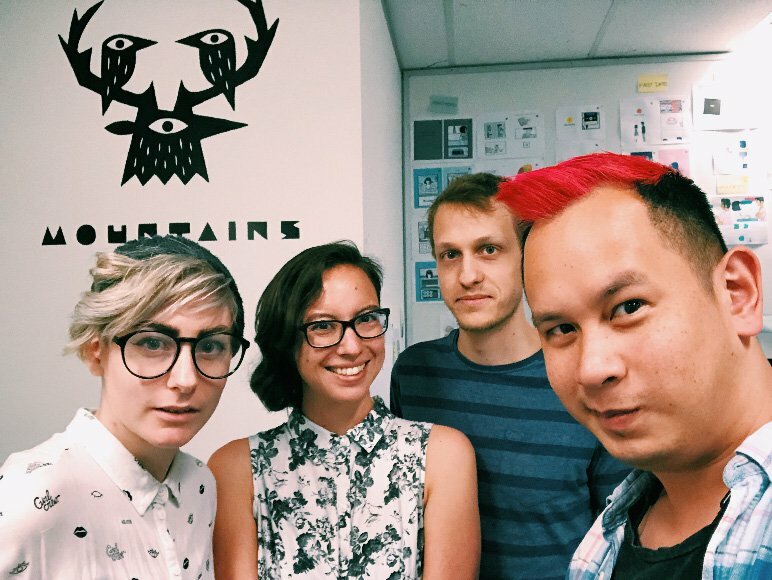 Monument Valley sold millions of copies and lead designer Ken Wong went on to found a new Melbourne-based studio, Mountains, in 2016. 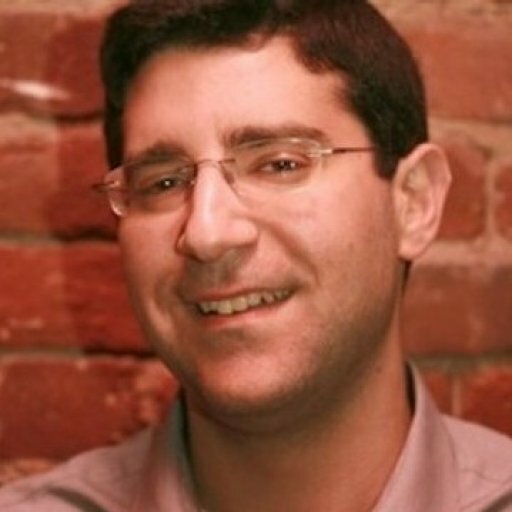 Wong’s aim is to continue pushing the boundaries of games so that more people who aren’t “gamers” can get immersed in interactive entertainment. Earlier this year, Wong took the first step on this journey by releasing Florence, a short mobile title about love and relationships, featuring a graphic novel style. Annapurna Interactive published the game, which seemed like a perfect fit for an arthouse company that’s also backed efforts like What Remains of Edith Finch and Gorogoa. “I love [Annapurna’s] approach to films,” Wong told me. “They seem to find experienced, proven filmmakers and just say, 'Hey, let's just work on your next thing, let's just make it great.' And, I think that basically translates to their games business and it seems so simple but it's kind of refreshing in the games industry. Similar to Gorgogoa, Florence conveys its narrative without spoken dialogue. As Wong noted, “wordless storytelling is quite an old art form,” but that doesn't make it any less powerful. Wong chose this method for a very deliberate reason. “My background is in illustration so I was a digital artist before I became a concept artist and then an art director and then a game designer. So my sort of default mode of creativity, or storytelling is imagery and I feel growing up with picture books and art, I came to really respect and understand the power of image and when you don't say something and you just let the image speak for itself, or maybe leave things open to interpretation,” he explained. “That could be incredibly powerful because the audience kind of fills in the gaps. It's like in a horror movie when something's in the dark, it's more scary because you don't know what's there and you imagine the worst. That's something that we used in Monument Valley and I tell people, it's really important that [Princess] Ida doesn't have a face and that her animations are quite stilted and we never dip the camera and get close to her. It certainly makes for a unique narrative process, but designing a game about human relationships with this method is no easy feat. Over the last several decades, game designers have honed their craft and there’s no question that games stand on their own feet as an artform. But that doesn’t mean that designers can’t look to the older artform of filmmaking for inspiration. Think back to all those platformers with collect-a-thon mechanics. Sure, some players are just completionists, but how gratifying is it in the end? As opposed to the more heavy-handed approach that some games take, where the designer very clearly lays out the narrative and theme, Wong likes to leave things open to interpretation. Like his art, it’s a minimalist style where less is more. And frankly, as an indie developer, taking that approach makes things easier from a budget perspective. I think games are in quite a modernist space, where more is more. A lot of development time and engine power goes into making things shiny and loud and expensive. And, as a small developer, how are you ever going to compete with that? “I guess maybe I'm just a big fan of subtlety and being under spoken and trying to do more with less,” Wong commented. “I'm a big fan of big spectacles as well, and I really love the Fast and Furious movies but, you take a movie like Drive on the other hand, where so much of that is about mystery and about style and flavor and maybe the reason I'm interested in that, is I think games are in quite a modernist space, where more is more. A lot of development time and engine power goes into making things shiny and loud and expensive. Wong loves the fact that he is indeed touching people with a game like Florence. 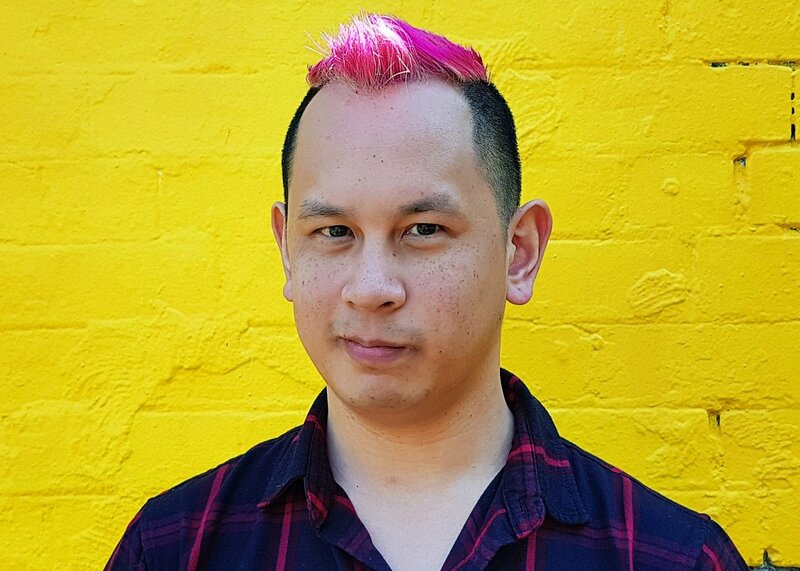 Games can wield great emotional power, and Wong is enjoying seeing people’s reactions to his game as he continues to break down barriers in interactive entertainment. A big-screen console game might seem like it has more power to stir reactions in players, but mobile design is continuing to evolve and it’s fascinating to see what talented designers like Wong can do with the small screen. Games have been around for about 40 years but mobile gaming is still very young with a little more than a decade since the advent of the smartphone. “Every year there's some crazy little innovation that people come up with that really just goes crazy,” Wong said. “Draw Something was one, Pokemon Go was another, and I think looking at these emerging technologies and not relying entirely on them but [figuring out] how to sneak them into the general populous, that's that trick. Coming off of Monument Valley’s success, Wong knew he’d feel the pressure at his new studio, Mountains. Monument Valley is not an easy act to follow. The game was popular enough that it even was featured in Netflix’s House of Cards (long before the Kevin Spacey sexual harassment scandal crushed that show). “Regarding House of Cards, it was a very surreal experience,” Wong expressed. “But, I also think that people put a little bit too much emphasis on that -- that the television medium validates the video game medium, and I actually think, 'Oh video games is doing fine,' because games, this is the medium of young people today, and that gets me more excited about anything else. The characters and relationships in Florence are heavily inspired by Wong’s own life experiences but also certain movies, he said. “I think there's a lot of me in both Florence and Krish,” he admitted. “There's this aspect of me in there. There are a lot of relationships that I've been in and then the relationships that I've seen in my friends and family and then another layer beyond that is the stories around us. I mean there are so many stories in film and in books and in songs and all of that just forms… a tremendous core to draw from. I think the goal was to try and tell as universal a story as possible and not just an idealistic portrayal of a relationship but a accurate one, a true one. And, for that we were particularly inspired by [films like] 500 Days of Summer and Eternal Sunshine of The Spotless Mind. Game designers today more than ever before are tackling serious subjects like love, illness, death, grief, sexuality and more. What does Wong hope to see as this medium continues to blossom, and what does he expect others to gain from Florence?